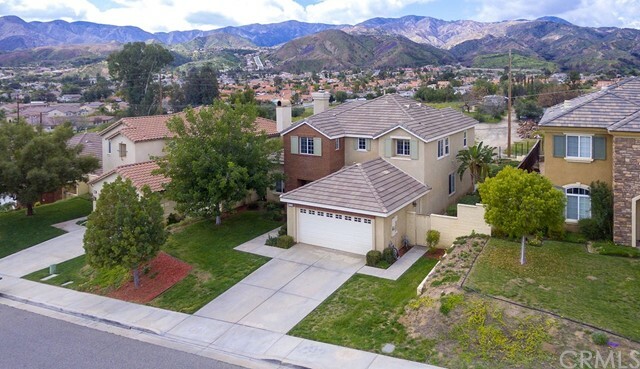 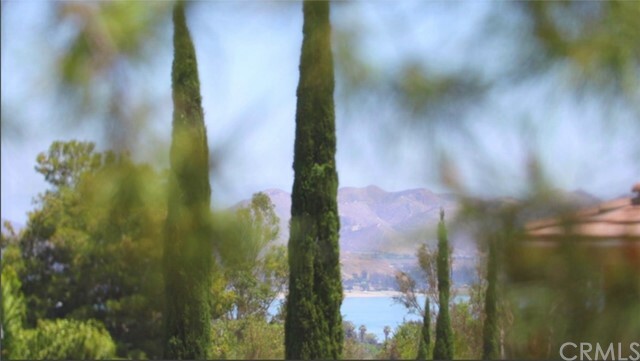 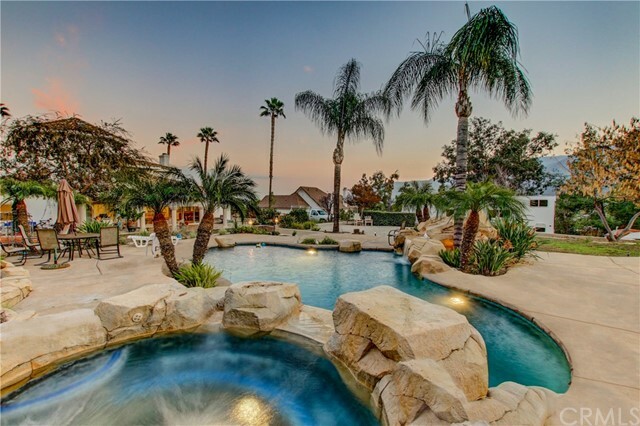 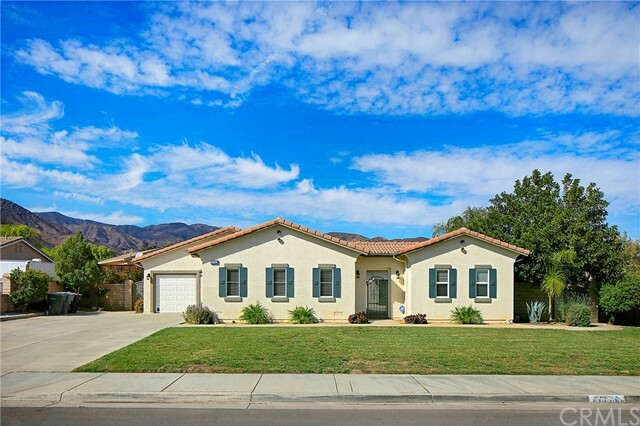 Located in the heart of Lake Elsinore! 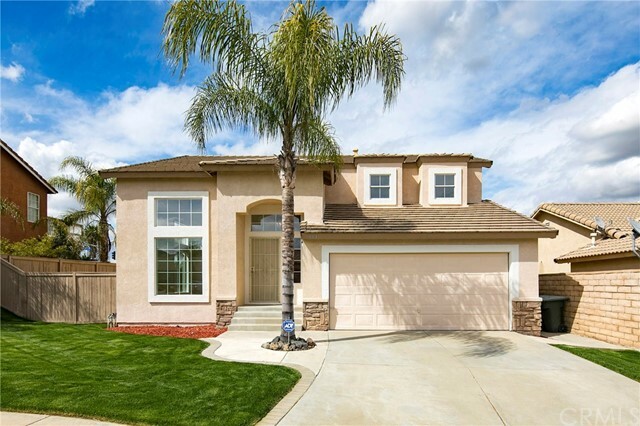 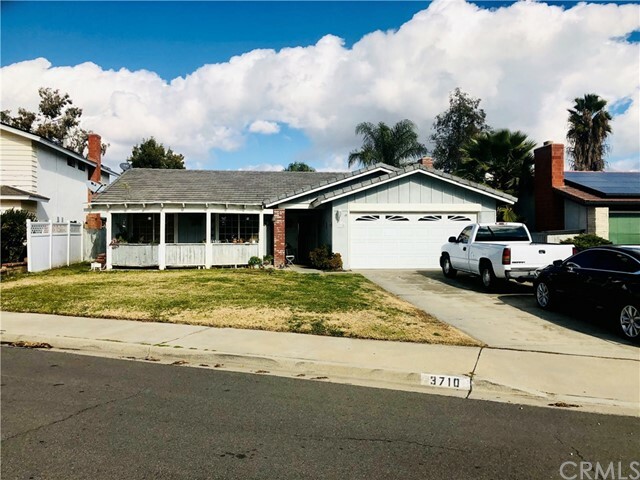 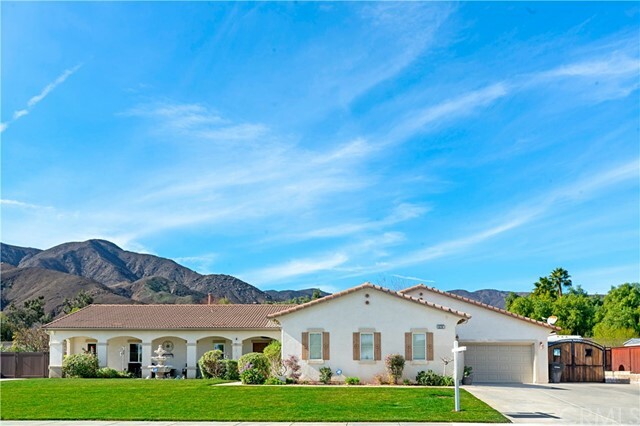 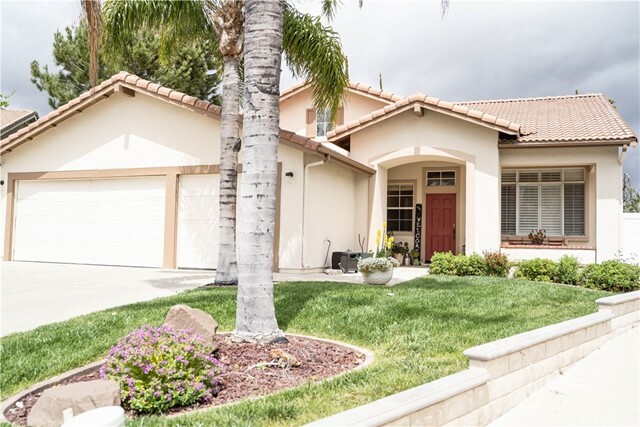 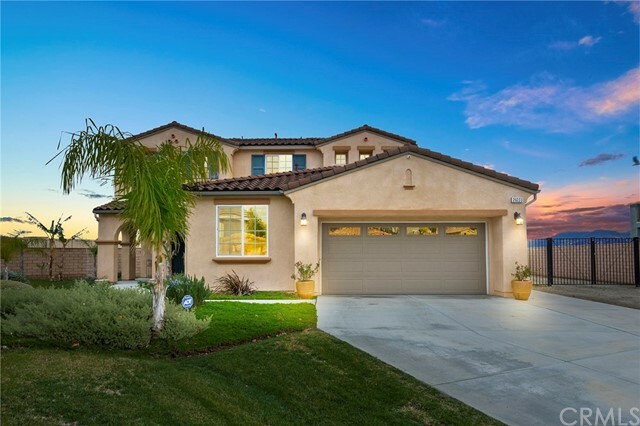 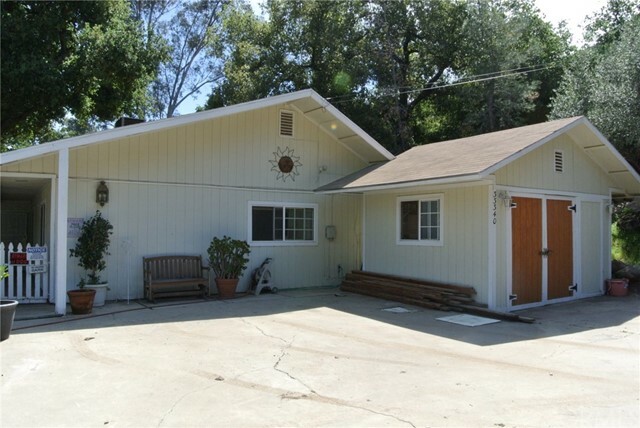 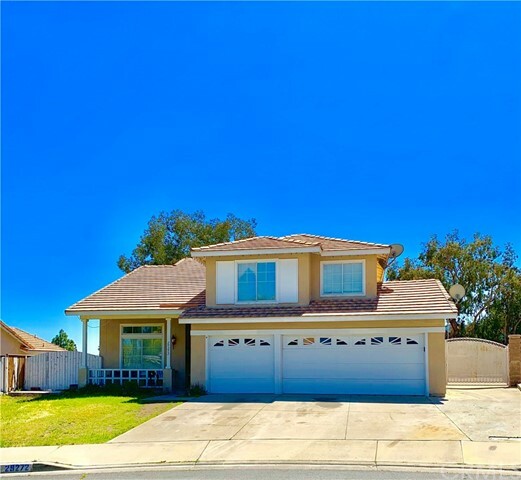 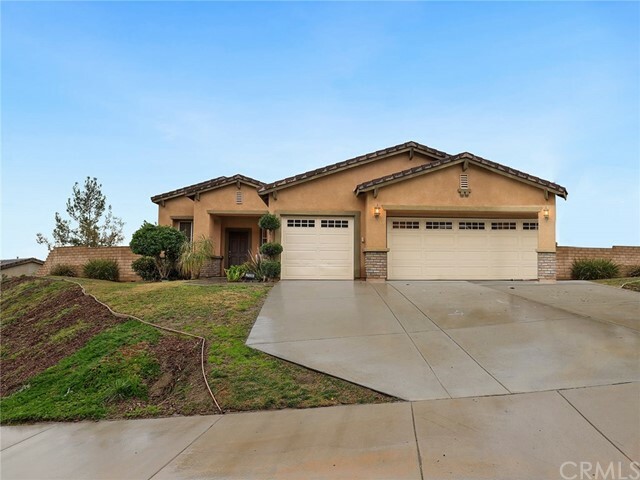 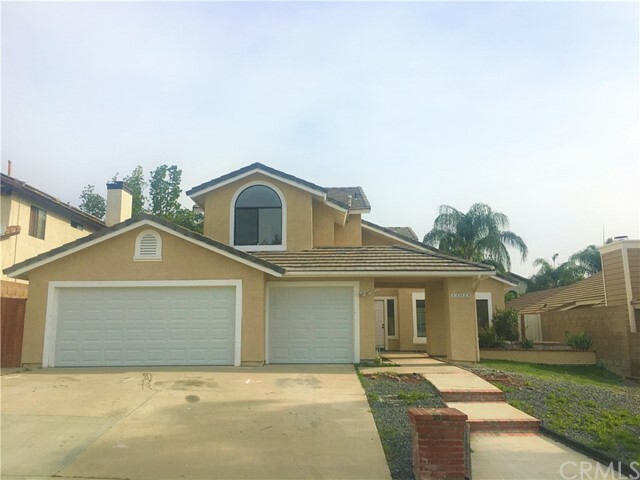 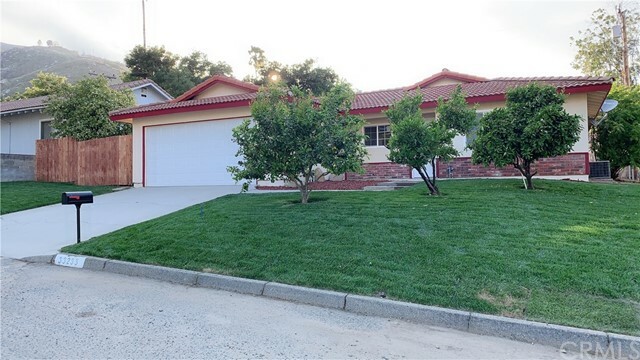 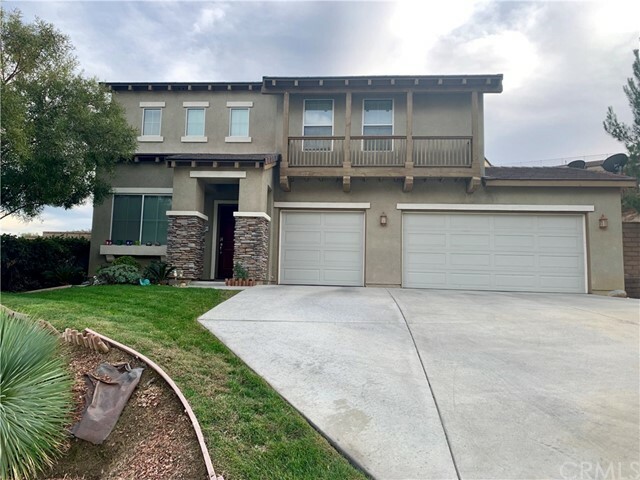 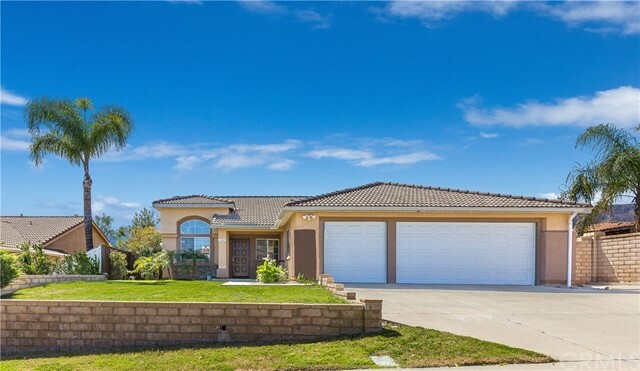 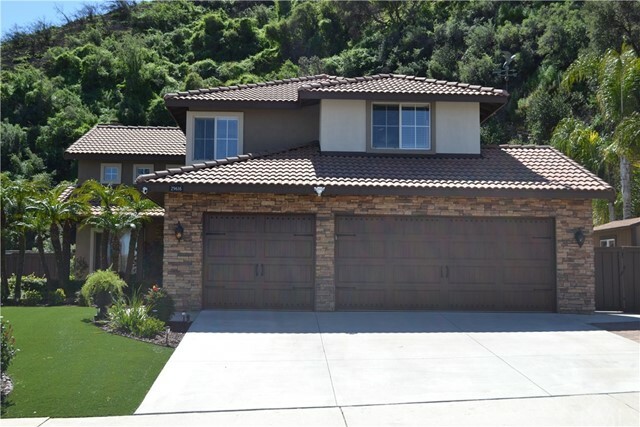 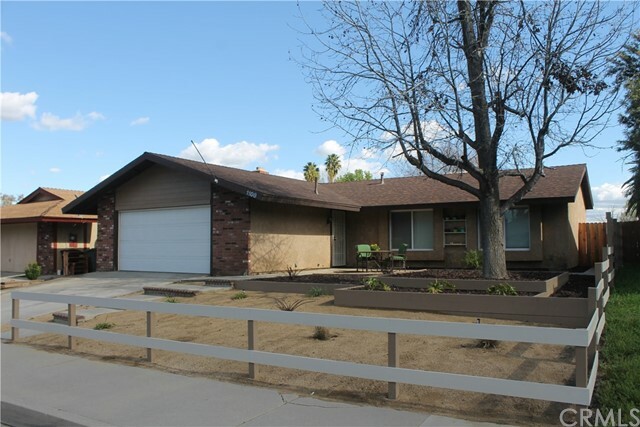 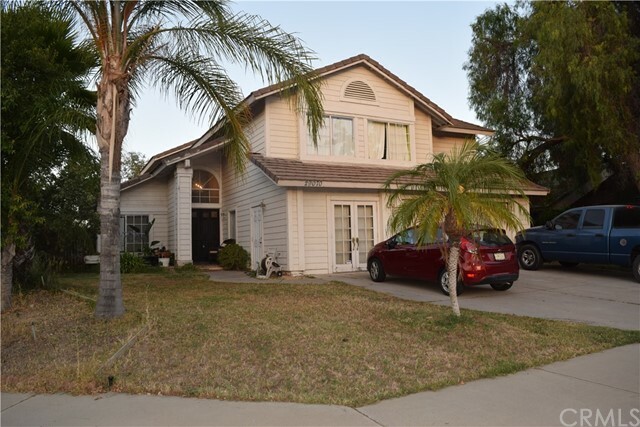 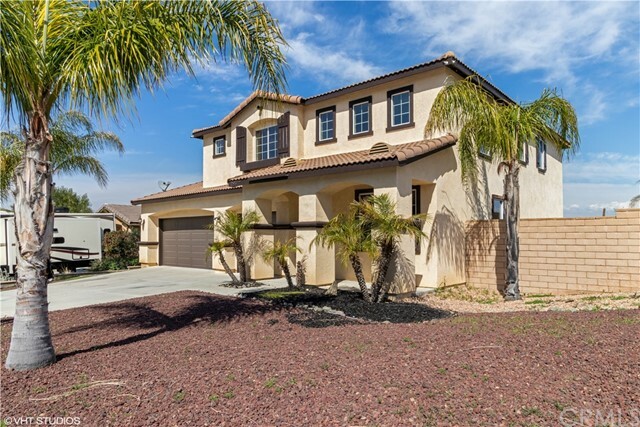 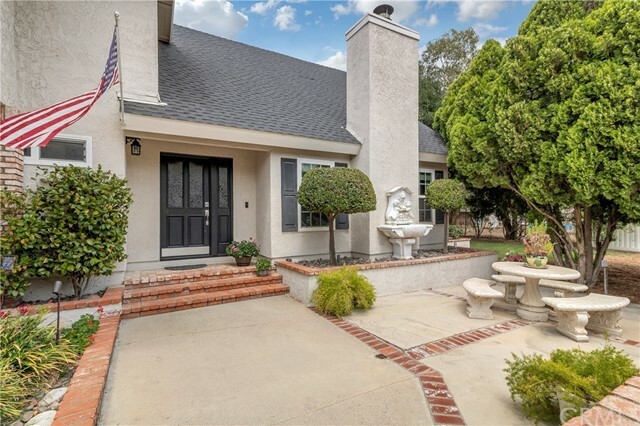 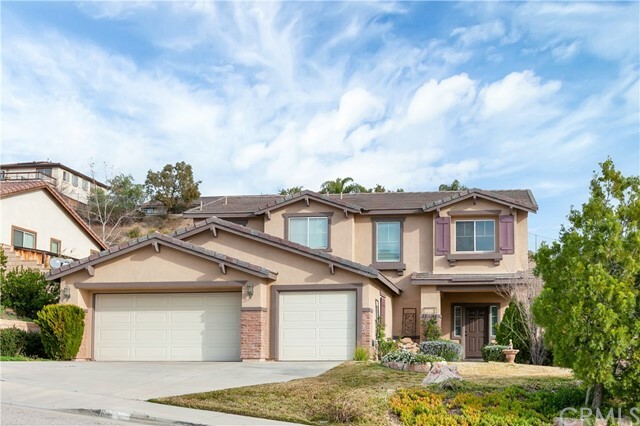 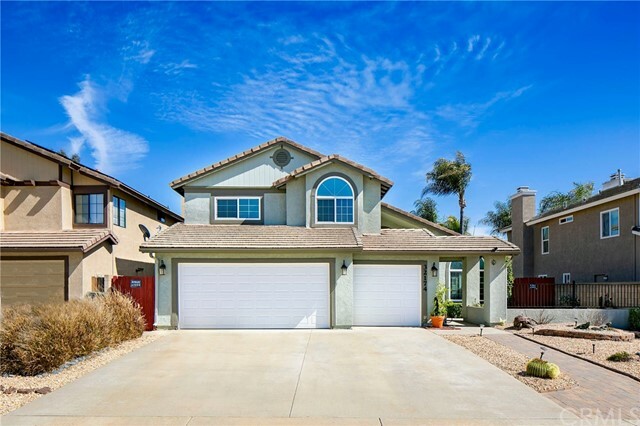 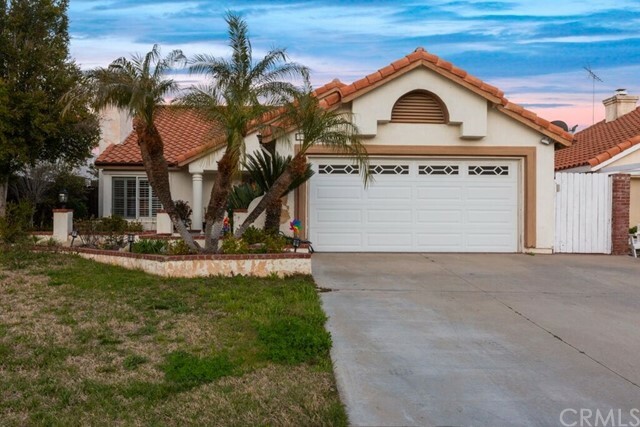 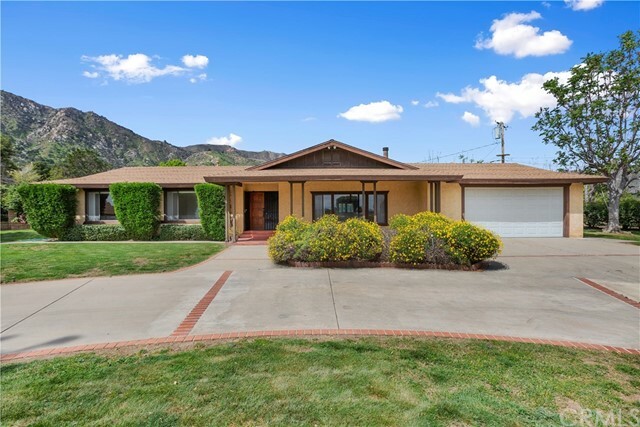 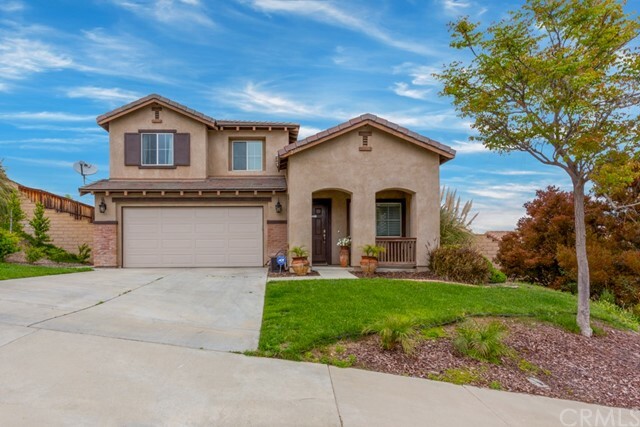 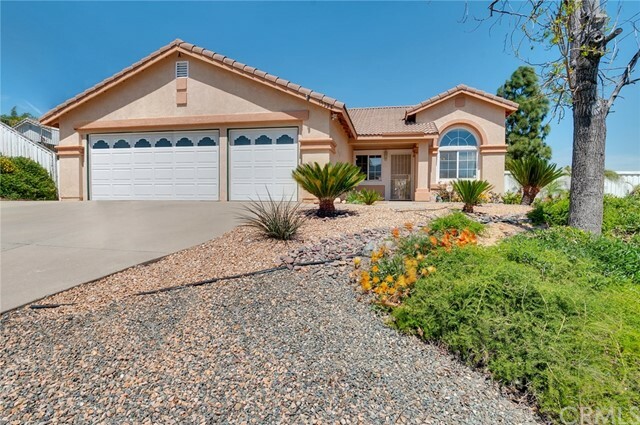 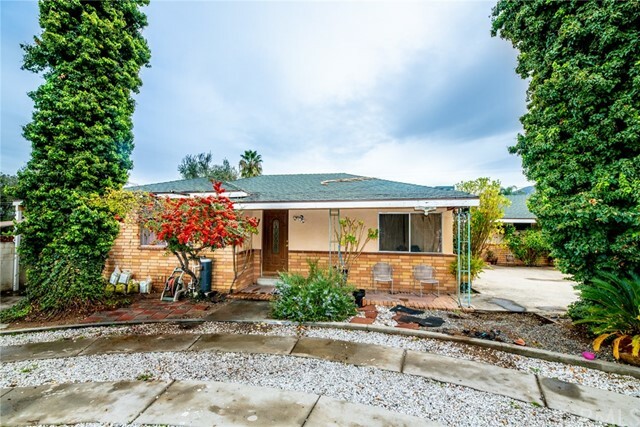 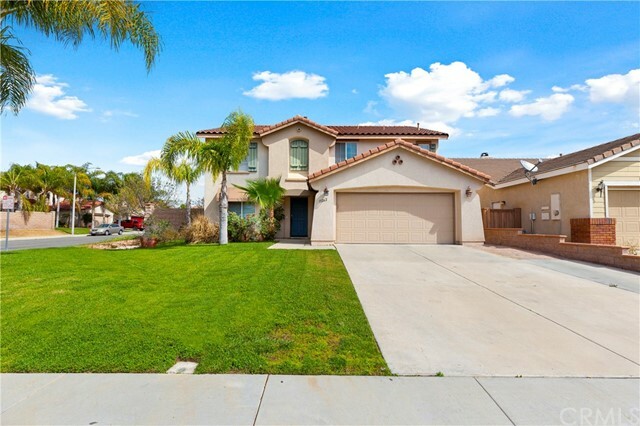 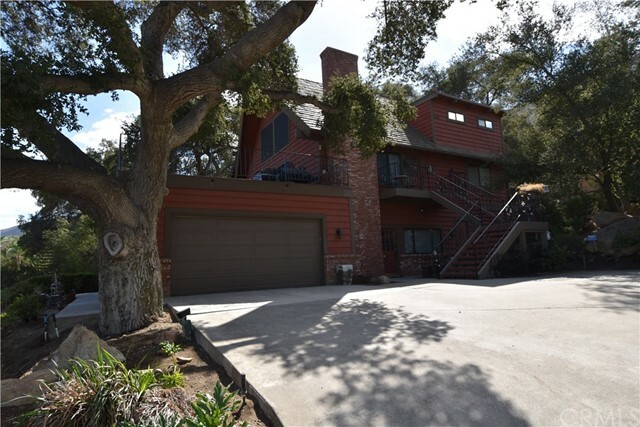 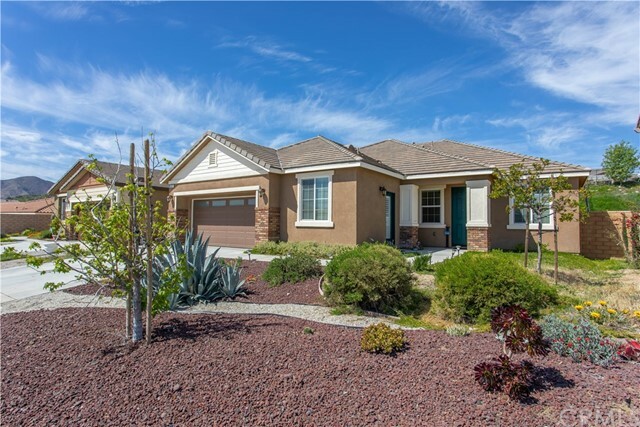 Beautiful spacious home in a peaceful friendly neighbor located near parks and schools in North Lake Elsinore. 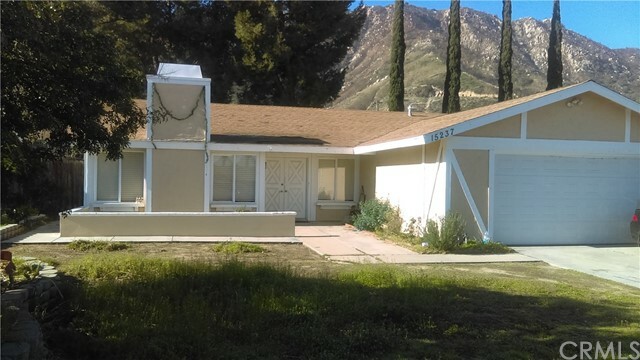 HUGE opportunity to own a single story home with great views! 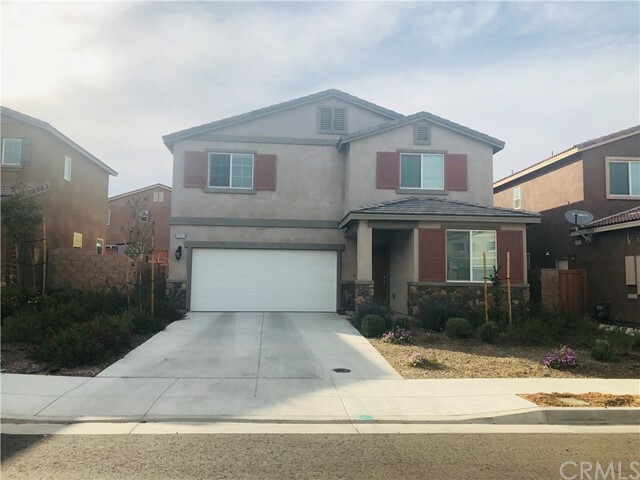 Featuring 4 bed / 2 bath and an open floor plan with formal living, dining rooms plus a family room with a fireplace which is open to the kitchen! 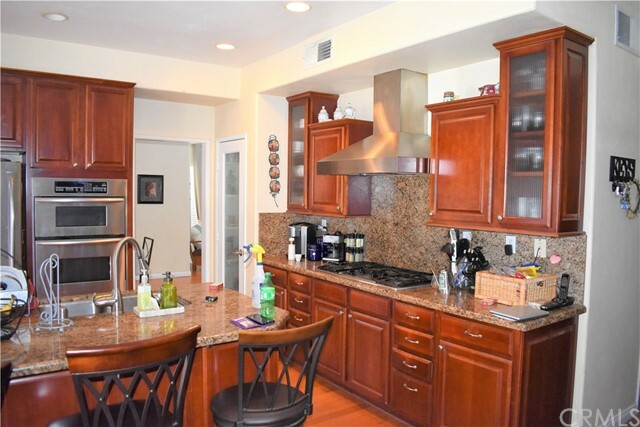 Spacious kitchen featuring tiled counter tops and abundant cabinet space. 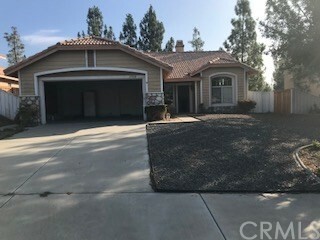 Covered patio with concrete slab, no HOA fees! 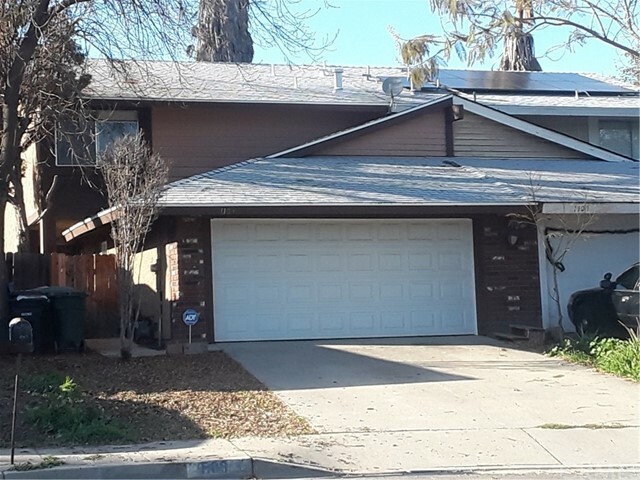 Featuring a three car garage with roll up doors and direct access to home., gas fireplace, newly upgraded stainless steel oven and dishwasher and a spacious backyard with an unobstructed view of the lake and mountains. 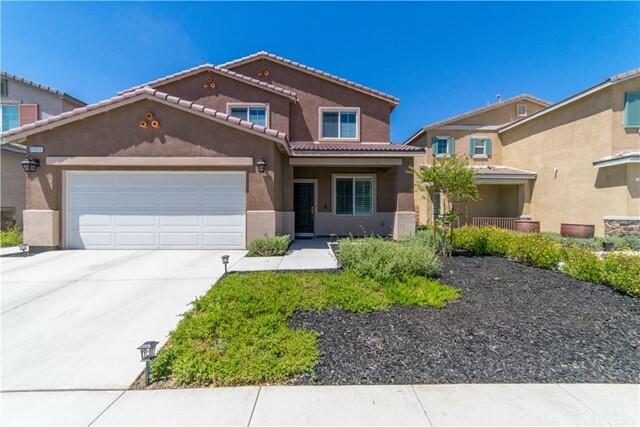 Make an offer and make this your home today!